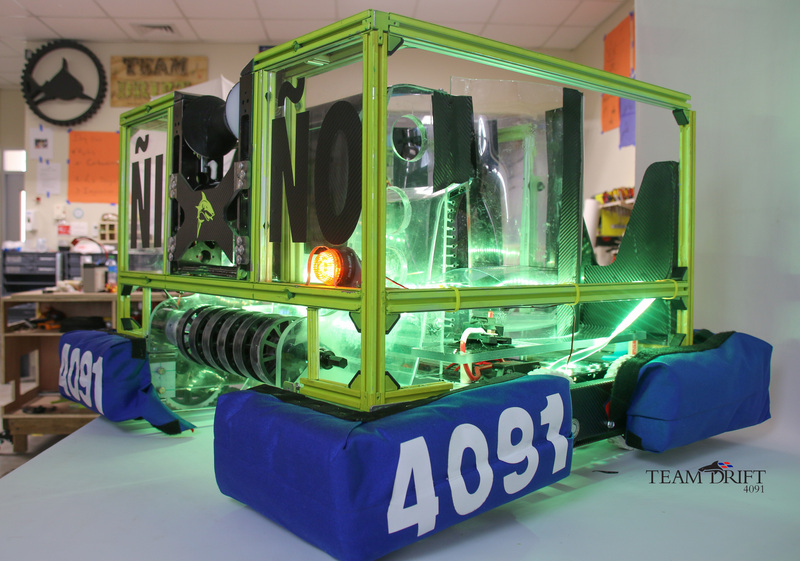 Team DRIFT recently returned from the Hudson Valley Regional Robotics Competition in New York bringing back the competition’s most prestigious recognition: the Chairman’s Award. We would like to congratulate the team once again and thank everyone involved in making this such a positive experience. Reporter Urelín Castillo from Noticias SIN interviewed Team DRIFT members about their successful participation at the competition. Click here here to watch the interview. The Chairman’s Award honors the team that best embodies the goals and purpose of FIRST (For Inspiration and Recognition of Science and Technology) and is a model for other teams to emulate. It represents the spirit of FIRST, encouraging more of today’s youth to become scientists, engineers and technologists. Click here to watch our students receiving the Chairman’s Award. Team DRIFT mentor Mr. Angel Duran also received the Woodie Flowers Finalist Award. This is presented to an outstanding mentor in the robotics competition who best leads, inspires, teaches, and empowers their team using excellent communication skills. Click here to watch Mr. Duran receiving the Woodie Flowers Finalist Award. Servicios Financieros y de Mercados, S.A. The FIRST program inspires students to learn, explore and be passionate about Science, Technology, Engineering and Math (STEM). 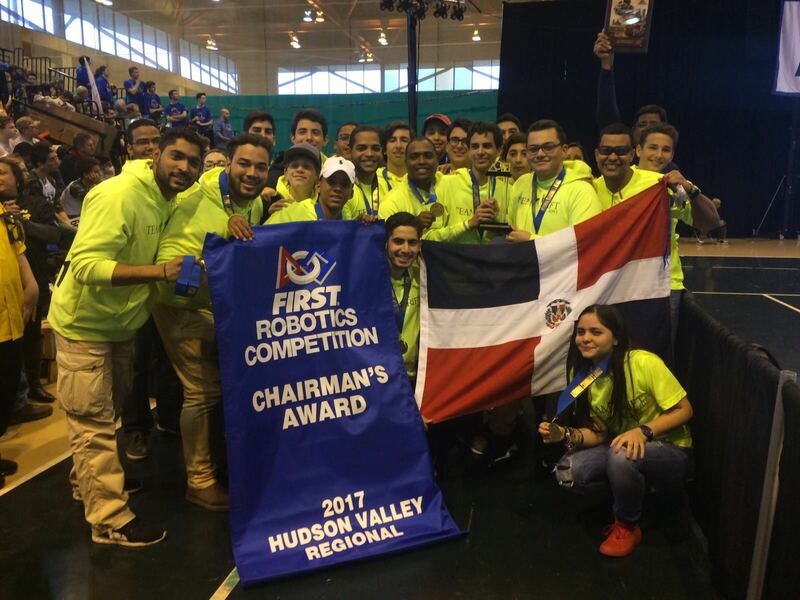 Our HS students on this team participated along with 47 other teams from the New York tri-state area, Brazil, Ecuador, India, Turkey, and the United Kingdom. They in turn inspire our younger students in our middle and elementary schools with demonstrations and presentations of the amazing work that they do. Team DRIFT will be advancing to the global competition in Houston, Texas in mid-April 2017. We are very proud of Team DRIFT!